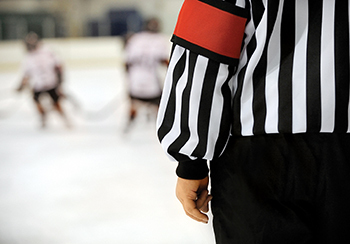 Chelsea Piers offers both competitive and recreational leagues in basketball, soccer and ice hockey. 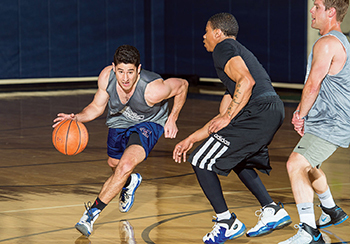 Our adult leagues welcome players of all ability levels - from beginner to advanced - with the option to enroll as an individual or a team. 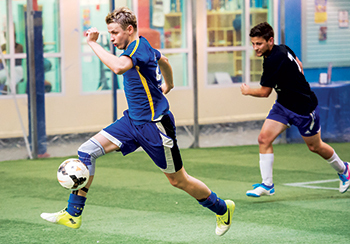 For year-round competition, state-of-the-art facilities and professional league management, Chelsea Piers is NYC's most popular destination for adult league play.